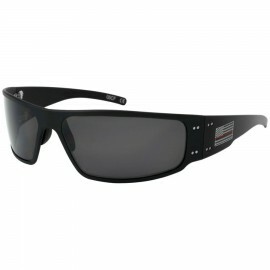 Gatorz Sunglasses are aircraft aluminum frames and impact resistant lenses that are Made in the USA. Rock Sky MArket offers free shipping (domestic) on all Gatorz Sunglasses. 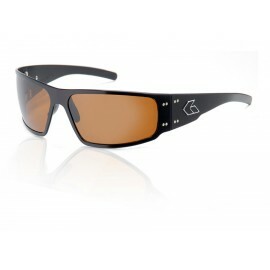 Gatorz Aluminum Sunglasses There are 6 products. 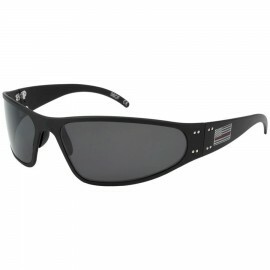 Edgy, boxy, big and bold, the Gatorz Magnum Sunglasses exude attitude. Put these frames on and show 'em you know what's up. $160.00	Out of Stock. Usually Ships within 1-2 weeks. Wrap yourself in Gators Wraptor Sunglasses. These frames were specifically designed to fit your face. The Wraptor is the most popular frame choice among skydivers. 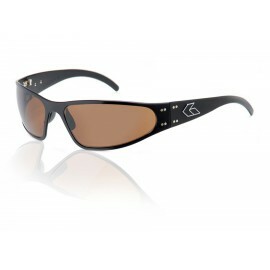 Comfort, style and protection make Gatorz Wraptor a pinnacle in both, the skydiving, and sunglass world. Thin Blue Line edition features stars forward American flags with a blue line fill, honoring fallen officers and supporting those who protect and serve. 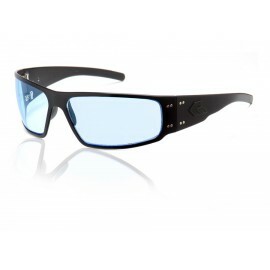 *This edition includes the Smoke Polarized Lens. $200.00	Usually ships in 1 week. Thin Red Line edition features engraved stars forward American flags with a red line fill, honoring first responders and their courage to keep our communities safe. *This edition includes the Smoke Polarized Lens. Thin Red Line edition features engraved 'stars forward' American flags with a red line fill, honoring first responders and their courage to keep our communities safe. Thin Blue Line edition features ‘stars forward’ American flags with a Thin Blue Line honoring fallen officers and supporting those who protect and serve.